Happy November 7th, also known as Mass Effect Day! 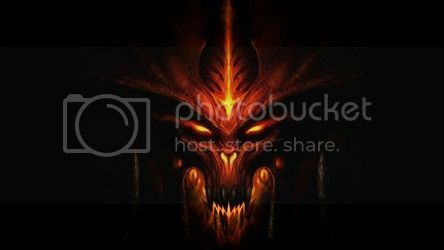 I have news Diablo 3 and PS3 owners may want to hear! There were a few big games released yesterday; here they are! The above titles were released on the 6th. Unfortunately there aren't any for the 7th! Today is November 7th, which is considered to be Mass Effect day! It's supposed to stand for N7. 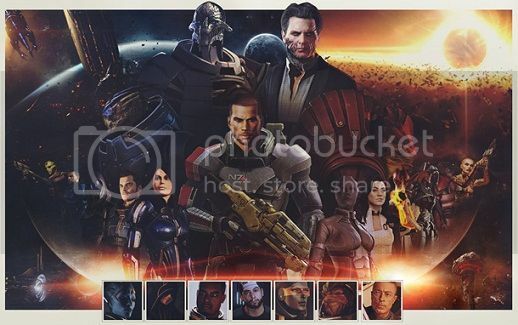 It marks the five year anniversary of the original Mass Effect, and all sorts of deals a promotions are going on because of it. Let us remember our fond memories of adventuring through the galaxy with Garrus, Tali, and the gang. "We do have an expansion plan for Diablo III. I don't have any timeline to talk about. I think the most important thing for us always comes down to the quality of the expansion and the gameplay, so that will be a big factor in terms of driving our schedule." Love them or hate them, Blizzard has always been the speck of hope within the evil that is Activision. 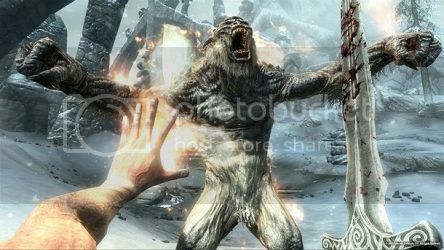 "We're also close on new Skyrim content for Ps3 and PC." Could this mean that Ps3 is finally getting the expansion packs? Will the Ps3 owners ever forgive Bethesda? Only time will tell. You know, I hope we get these expansions by the holidays. There always seemed something so special about playing Skyrim during the winter. I've since played games like Dark Souls and Dragon's Dogma, but the magic just wasn't there. Ironically, they both have better in-game magic systems, but that's beside the point. I want to recapture that feeling, and it looks like I may get my chance.